Why should I buy this map? 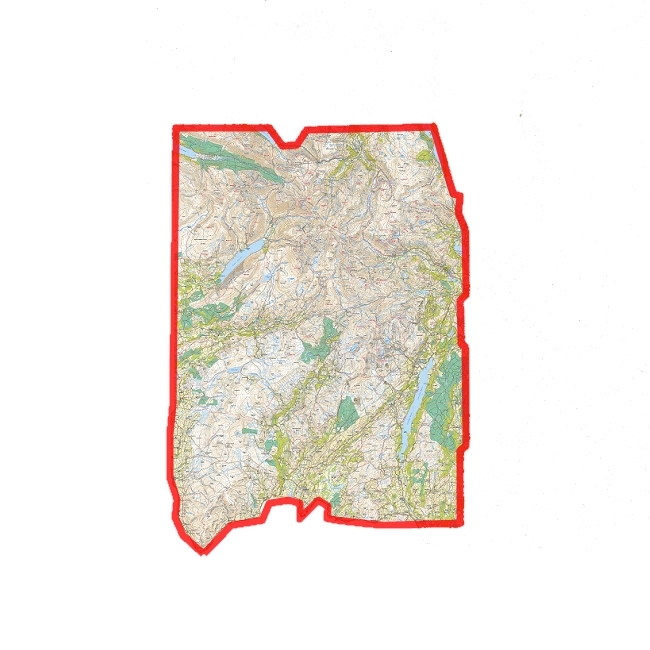 Detailed map for hillwalkers of the south-eastern area of the Lake District National Park at the popular 1:25,000 scale. 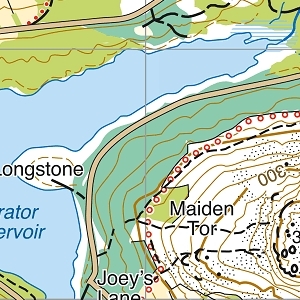 With the Lake Windermere in the centre, the map covers Ambleside, Kendal and Coniston. Includes the superb mountain biking area of Grizedale Forest.